In 1994, Excel Aviation, Inc. first opened our doors on Denton Municipal Airport, Denton, Texas. 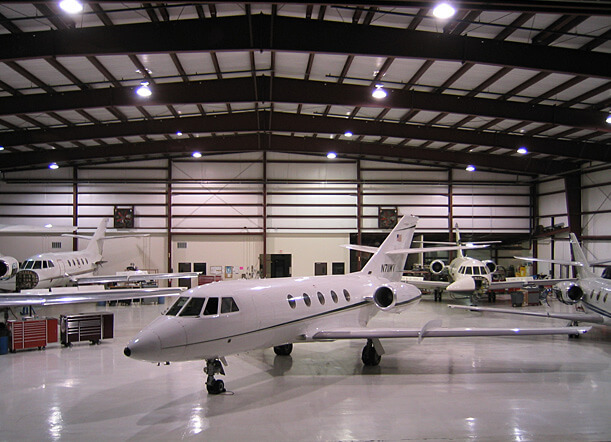 Only a few years later, we had outgrown our facility, relocating to a newly constructed 40,000 sq ft facility in Gainesville, TX, that would allow us to expand and provide additional customer support for owner operators of Dassault Falcon Jet and Bombardier Challengers. 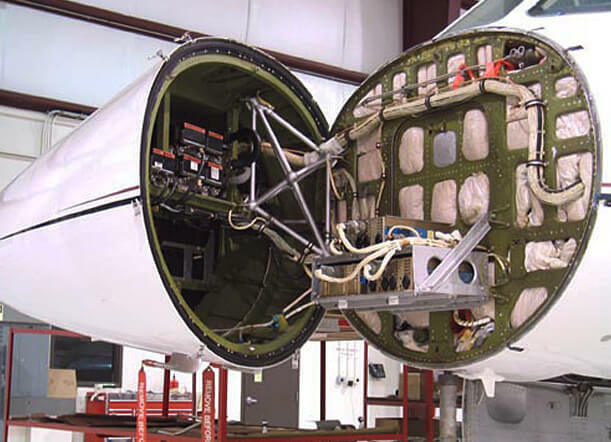 Over the years, Excel has built a strong team of skilled and experienced technicians with a deep-rooted culture that goes back to the Jet Fleet days. Proud of fast paced achievements, Excel continues to broaden our capabilities with full MRO services. Known worldwide for our integrity, experience, safety and customer satisfaction, Excel Aviation has been providing our customers with outstanding service at or below industry standard cost for over two decades. This is our mission at Excel Aviation, and we intend on delivering this promise with each event. Excel Aviation is regarded as an industry leader in providing a quality service experience at an outstanding value. Copyright © EXCEL AVIATION, INC. | All rights reserved.